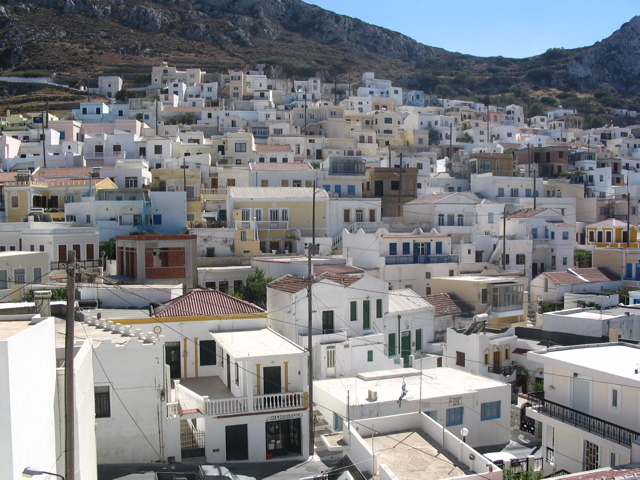 Menetes is a small village about 8 km from the capital of the island, Pigadia. 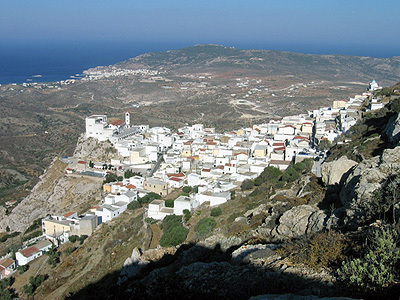 The people of this village, Menediates, are known for their raucous Easter celebrations and for the largest religious festival on the island, Panagia, held each year on August 15. Perhaps the most notable of the Menediates today is Peter Angelos, lawyer, and owner of the Baltimore Orioles, a U.S. baseball team.